CHAMPAIGN, Ill., 11/13/18: The Illinois State Water Survey (ISWS) announced today that new hydrologic and hydraulic modeling of the Little Wabash River is underway as part of a study to help local communities identify areas of high flood risk along the Little Wabash River and its tributaries for flood mitigation planning. ISWS is working collaboratively on the project with the Illinois Department of Natural Resources-Office of Water Resources (IDNR-OWR) and the Federal Emergency Management Agency (FEMA). The first phase of the project, data collection, is anticipated to be completed by spring 2019. In this phase, IDNR-OWR and contracted firms within the watershed will conduct detailed channel and bridge surveys of the river. Water Survey activities will primarily be focused within the riparian corridor of the Little Wabash River from its headwaters in Coles County to its confluence with the Wabash River downstream in White County. Residents should be aware of the periodic presence of survey crews in the area. Surveys will be completed as stream conditions and weather allow. The study is a result of FEMA Discovery meetings that ISWS held in Effingham, IL and Fairfield, IL in August 2016 with stakeholders in the watershed, including local community officials and emergency managers. 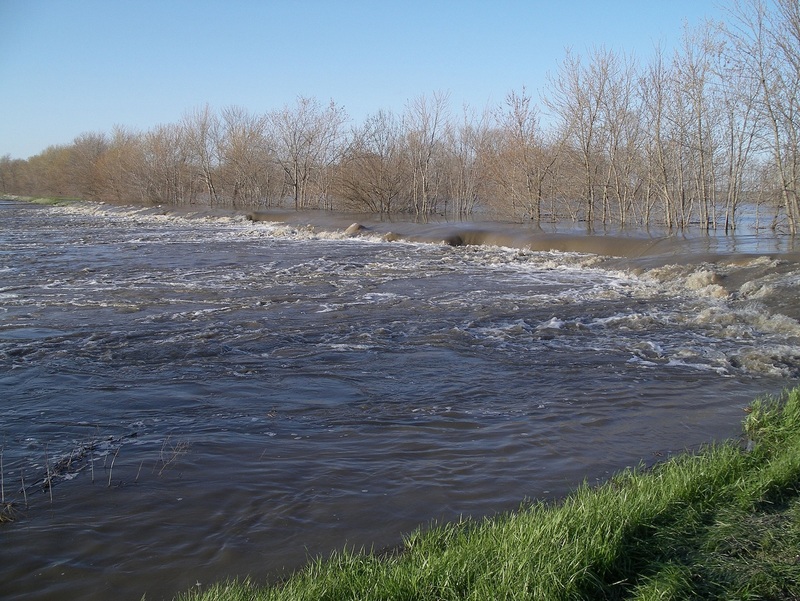 FEMA’s Coordinated Needs Management Strategy (CNMS) analyses also helped identify the Little Wabash River as a priority watershed for reanalysis. Questions about the study can be directed to Glenn Heistand, senior hydraulic engineer at the Illinois State Water Survey (heistand@illinois.edu), 217-244-8856.